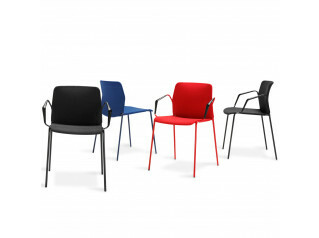 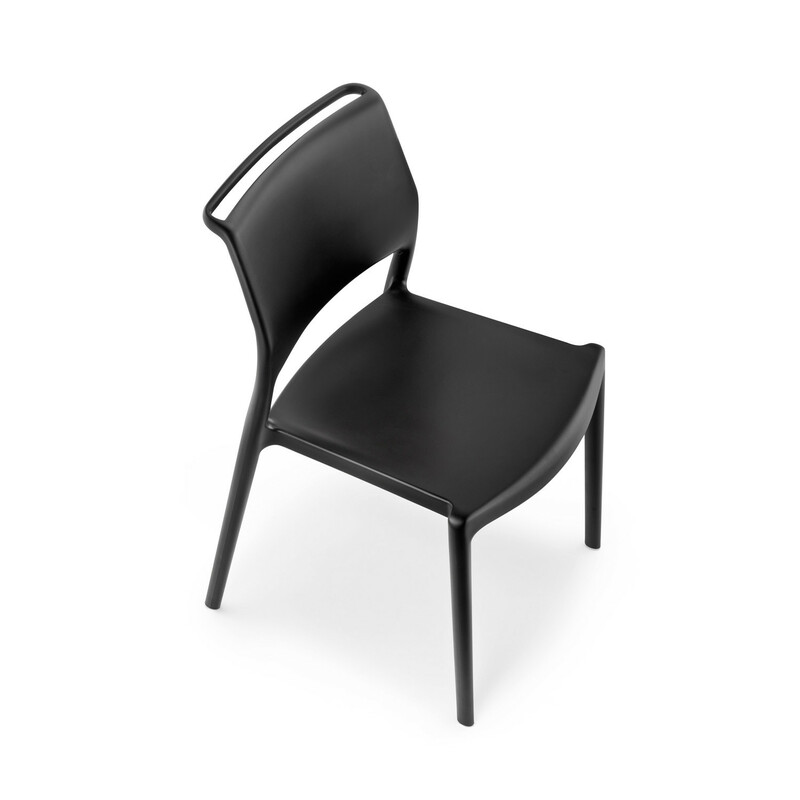 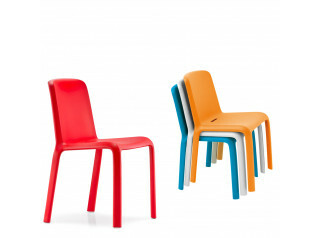 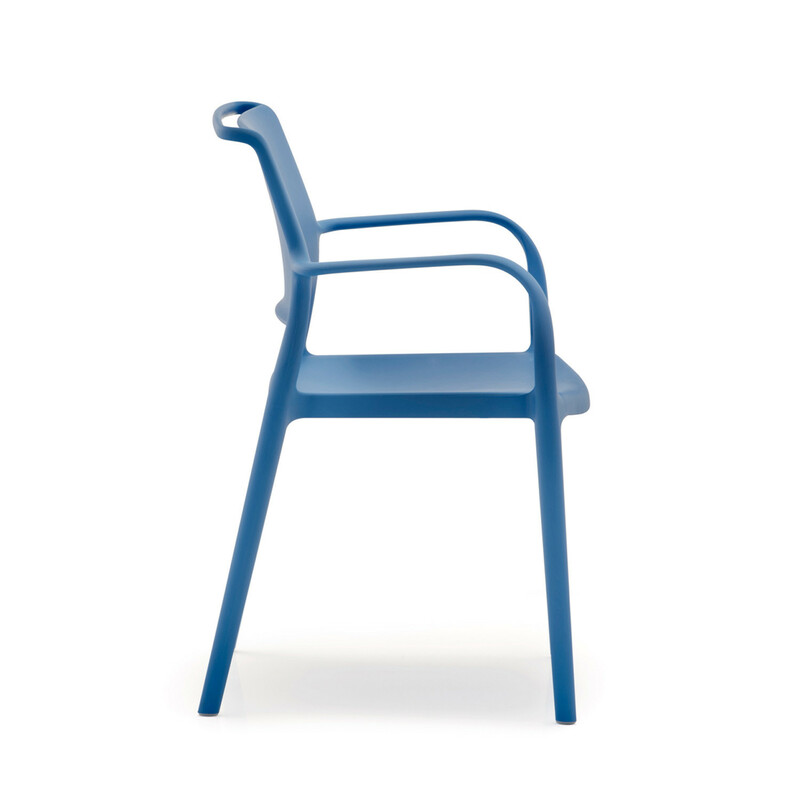 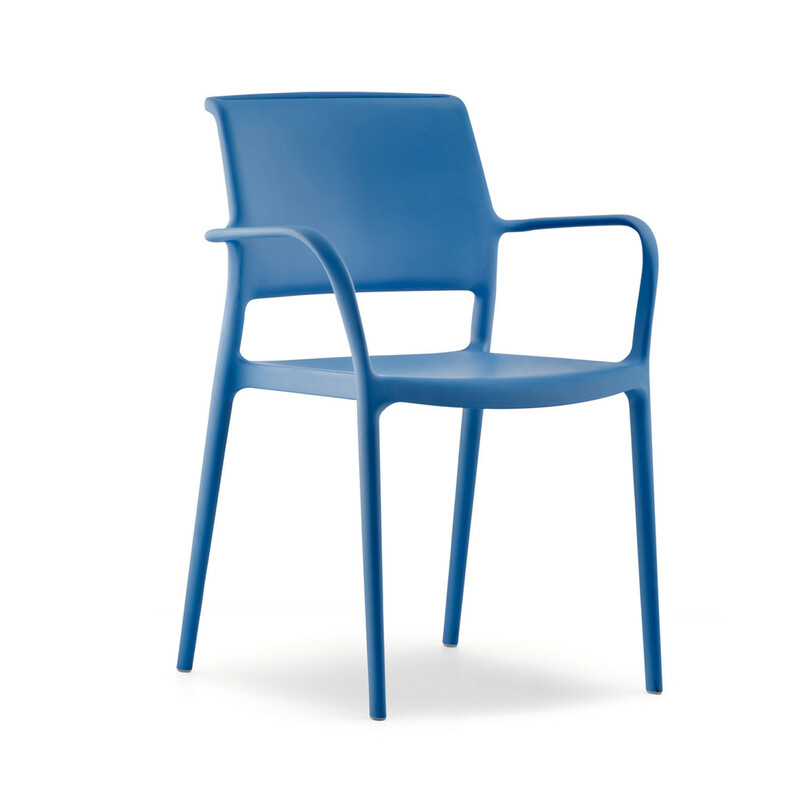 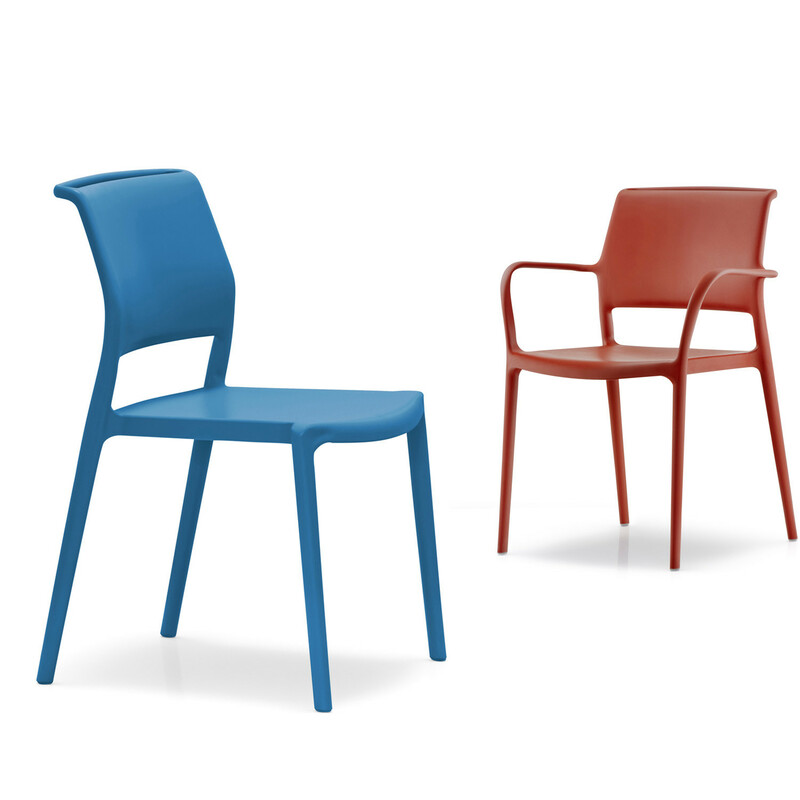 Ara Chairs offer a range of polypropylene armchairs reinforced with fibreglass. 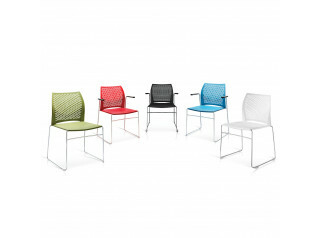 Ara offers stackable seating for indoor and outdoor areas. 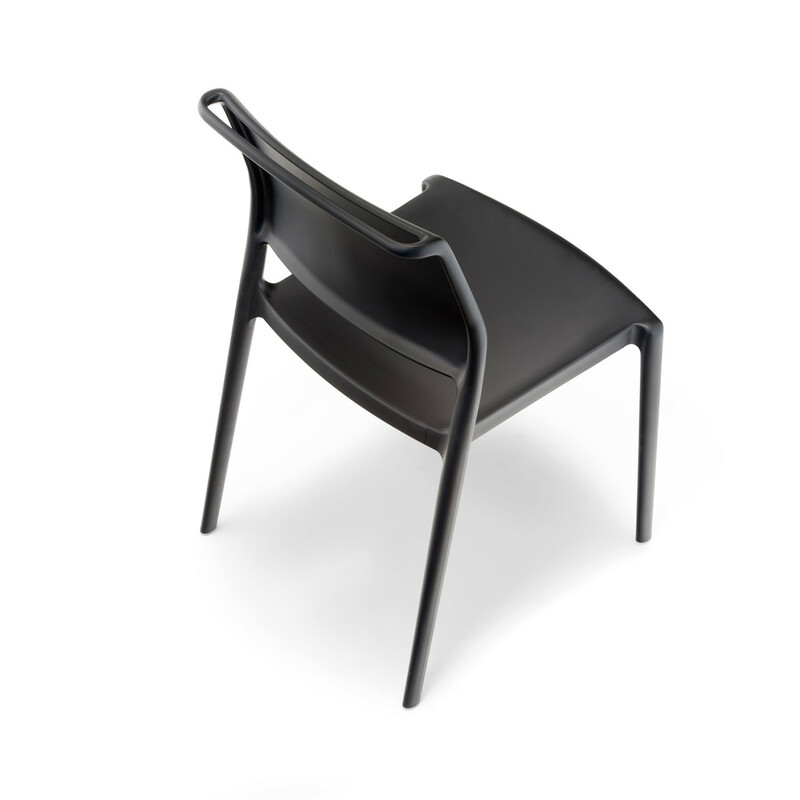 The upper part of the back structure forms a big handle for an easy lifting and moving, giving it a distinct character. 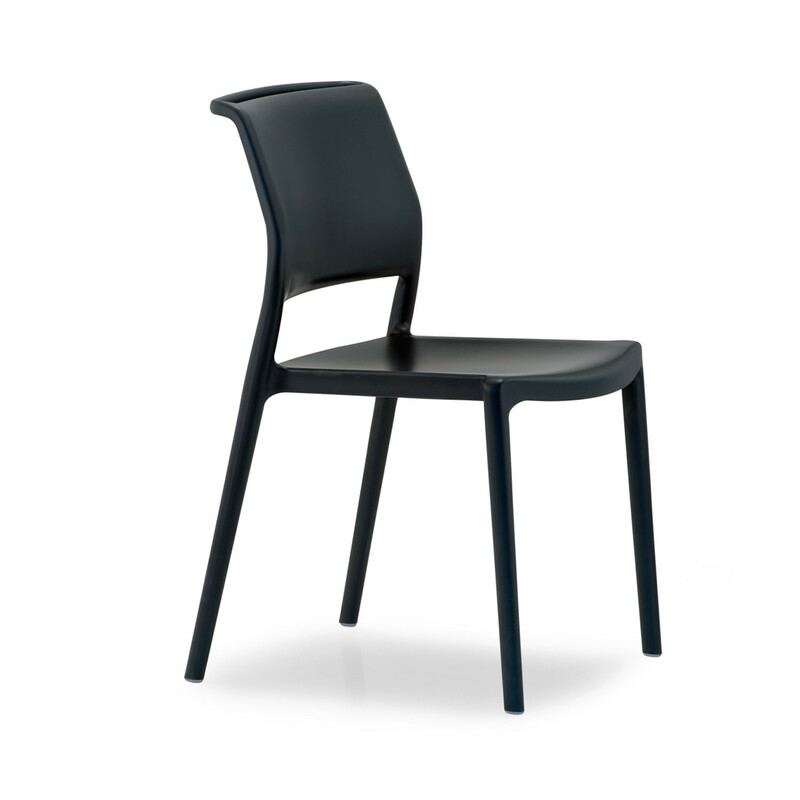 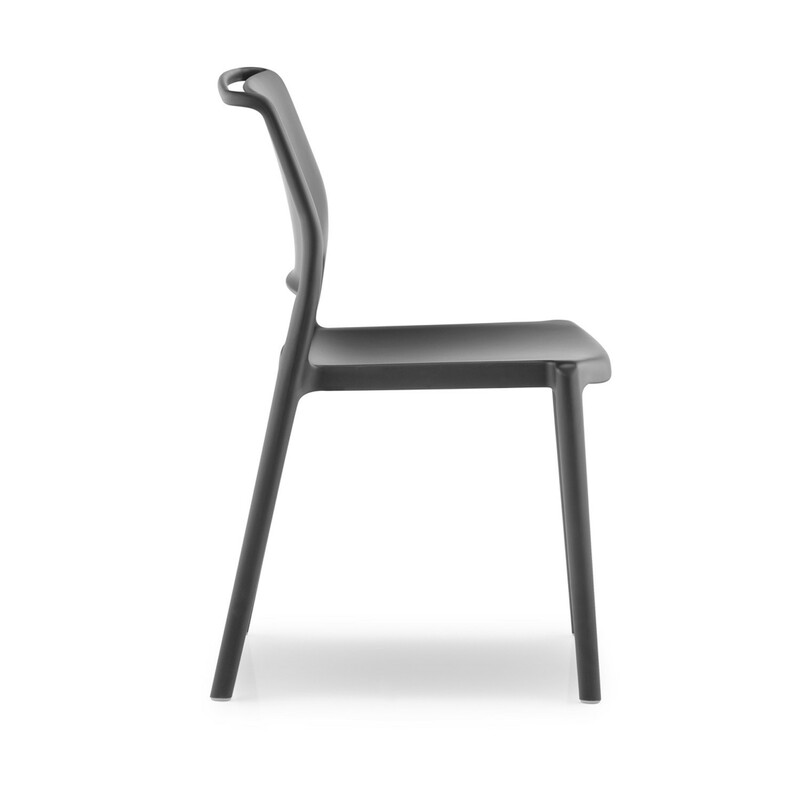 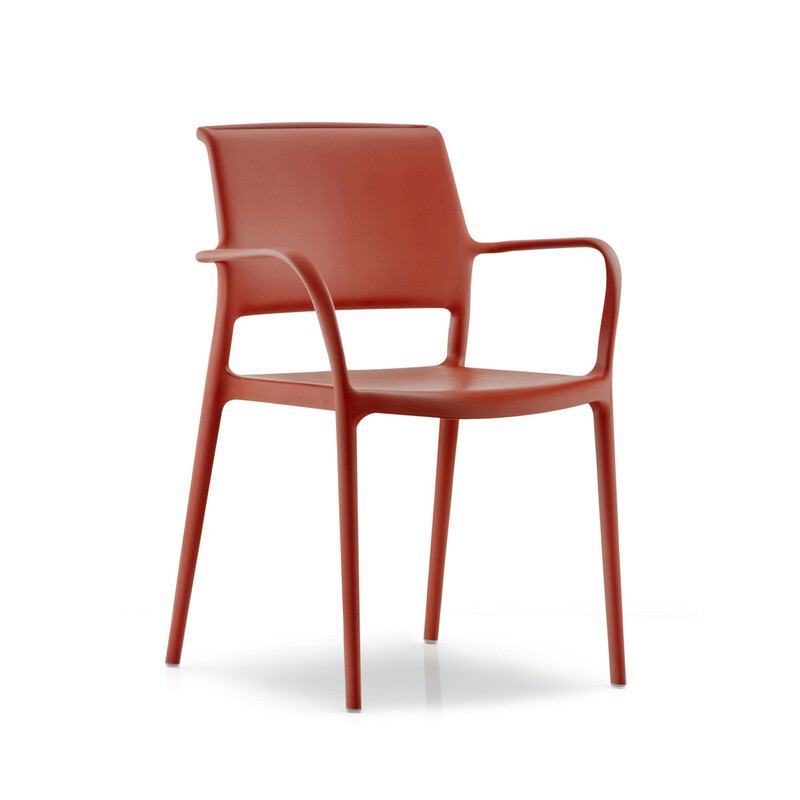 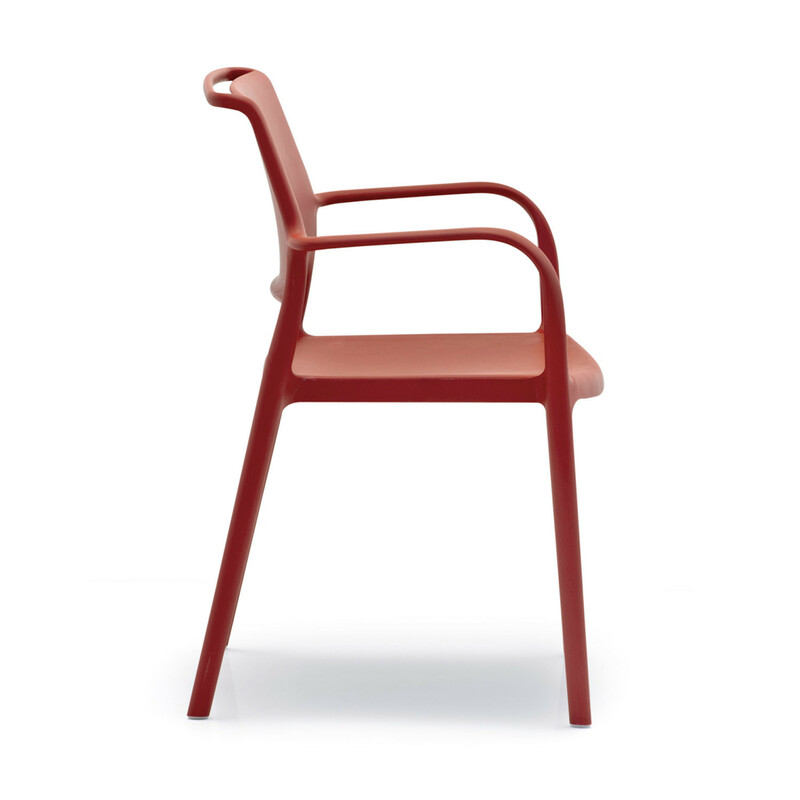 Ara Chair's tapered shaped legs make Ara light and elegant but still resistant and non-deformable. 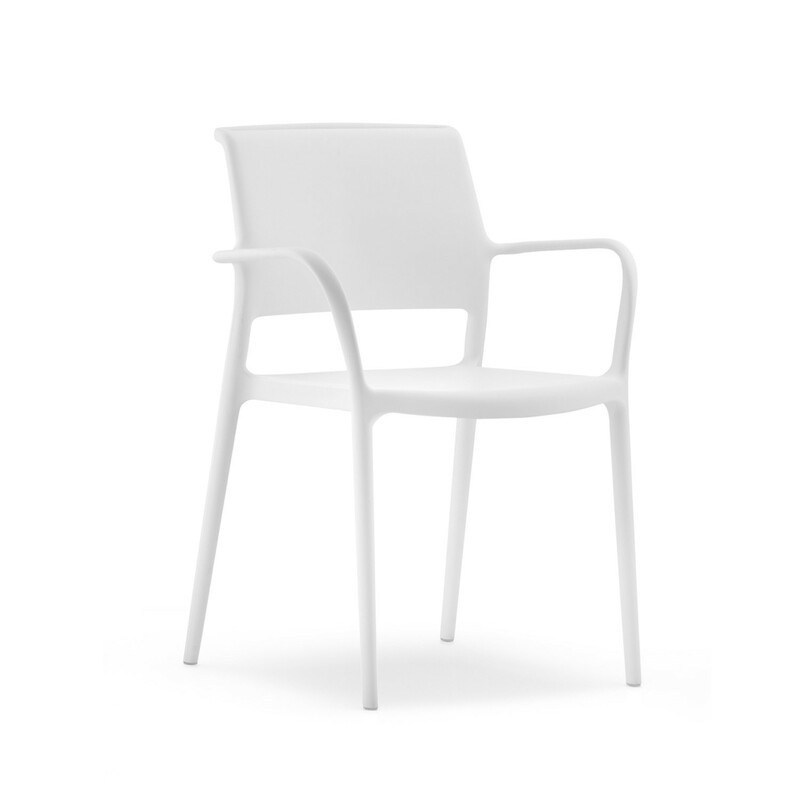 You are requesting a price for the "Ara Chairs"
To create a new project and add "Ara Chairs" to it please click the button below. 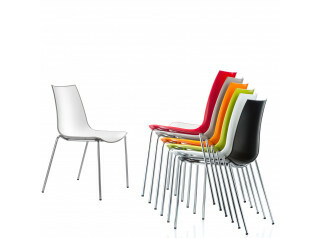 To add "Ara Chairs" to an existing project please select below.